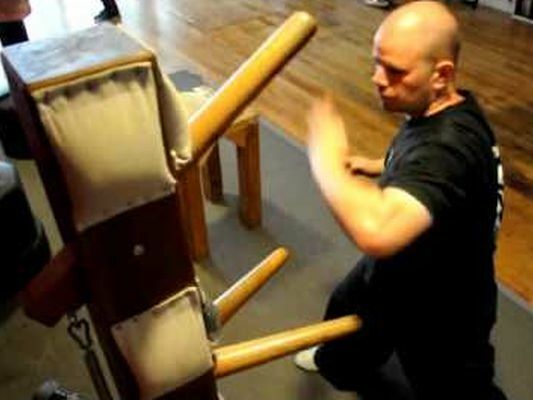 While Wing Chun popularized the use of the Wooden Dummy as a training aid, other Southern Chinese martial arts too have their own Wooden Dummy sets. 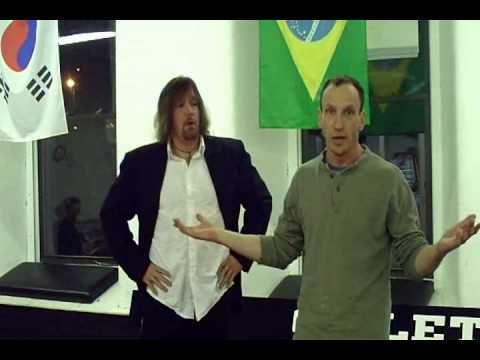 We have previously featured dummies from Wing Chun, Northern and Southern Mantis. 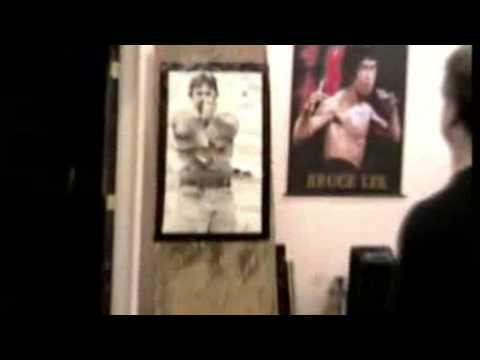 This short clip shows a Wooden Dummy form from Choy Lay Fut - unique for the fact that long fist styles, under which Choy Lay Fut is classed, do not generally use the Wooden Dummy in training. 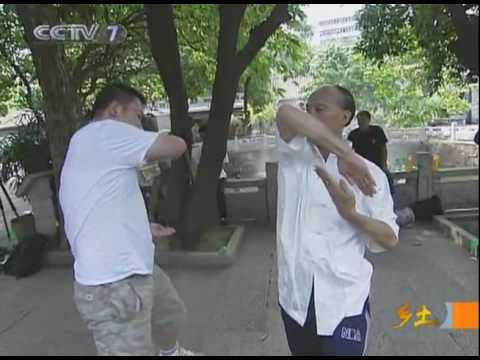 This short clip shows stance exercises from Guru Besar Herman Suwanda's Silat Harimau (Tiger Silat). Silat practitioners can fight upright or at knee level as hinted by these exercises. Advanced martial arts tend to cover the three levels of combat: high, medium and low.